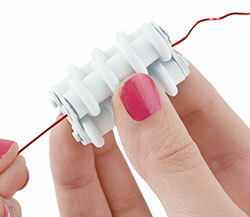 Remove your Artistic Wire straightener tool from the packaging. 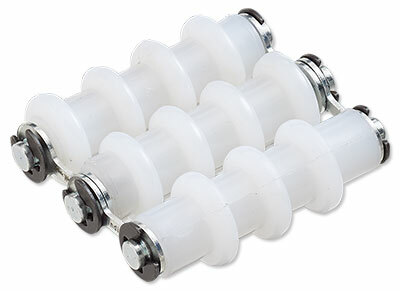 Put the rollers in your hand in the open position, with each of the rollers side-by-side. 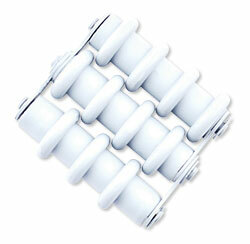 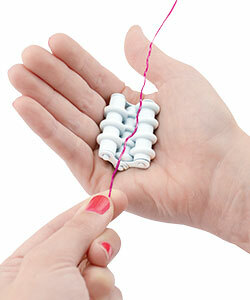 Fold the rollers closed tightly, then pull the wire through to straighten.